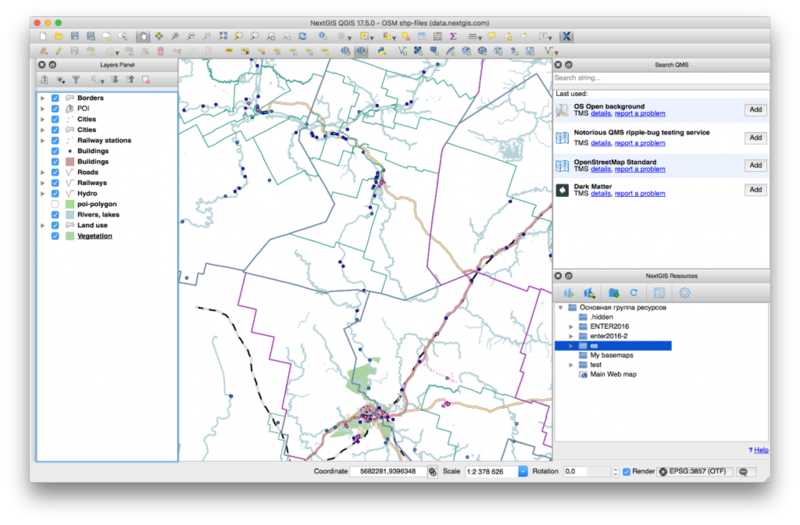 We’re happy to introduce a new completely repackaged version of NextGIS QGIS! New builds for Windows (32 bit/64 bit) and Mac OS X build are accessible through our new installer. “all included” – our installer will install all necessary files and libraries for QGIS. Some components, such as support for several formats and GRASS are yet missing from new build, we will be adding them gradually. 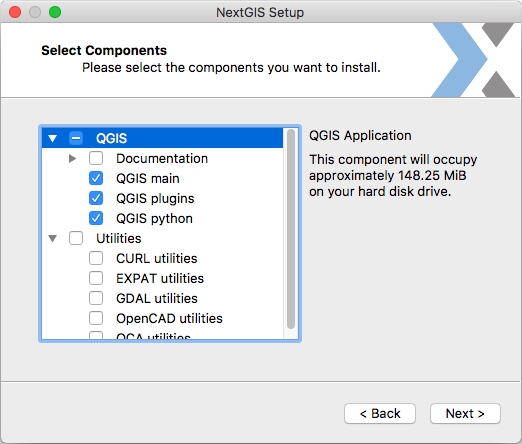 By releasing NextGIS QGIS we aim to provide stable and supported QGIS with convenient updates. We will continue updating it to keep in sync with core QGIS. We will also add functionality that will be unavailable in official package such as: centralized crash reporting for core and plugins, on-the-fly updates, integration with nextgis.com, updated user interface and more. Most of our updates will be available through subscription. The main reason for this newly packaged QGIS is support for our clients, that includes bug-fixing, consulting and updates. If your company is interested in support from developers who help develop QGIS since 2008 and created QuickMapServices, QTiles, OSMInfo and over 20 plugins – let us know.